Split each biscuit in half to make 16 rounds. 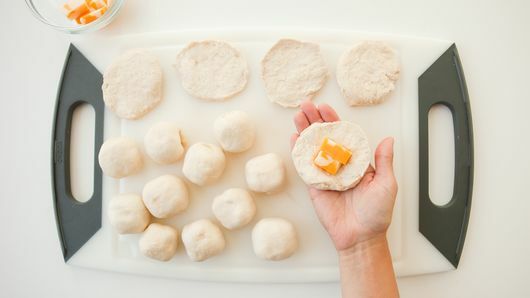 Place 2 pieces of cheese in center of each round, and pinch edges together, shaping into a ball. Set aside. 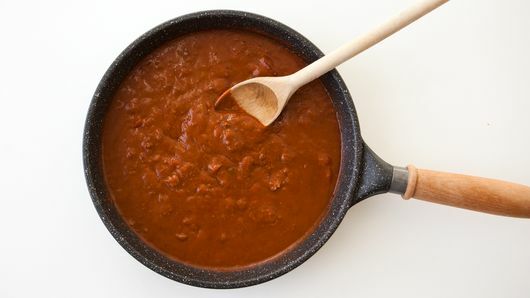 In 10-inch ovenproof skillet, mix chili and salsa. Cook 4 to 6 minutes over medium heat, stirring occasionally, until heated through. Remove from heat. 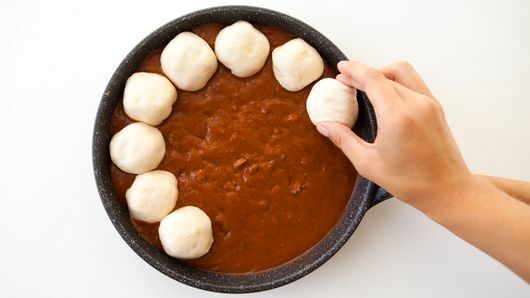 Place dough balls, seam side down, around edge of chili mixture, carefully fitting them tightly together (be careful of hot edge). 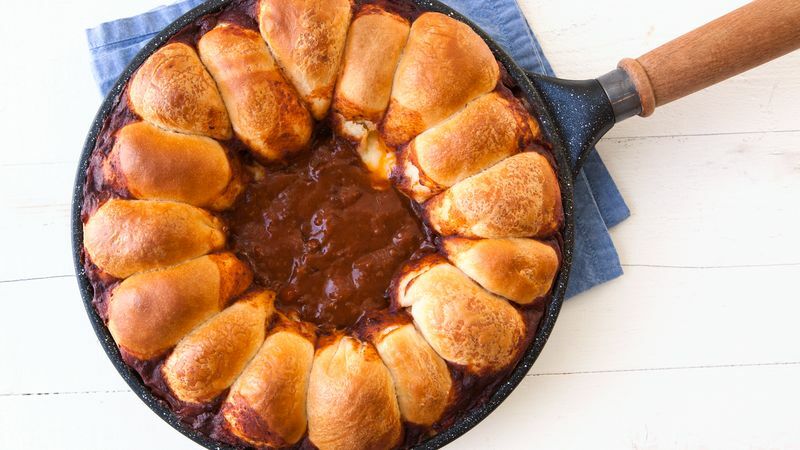 Bake 32 to 37 minutes or until biscuits are deep golden brown and chili is bubbly. After cooking, place pot holder over handle to protect from burns on hot skillet. We used the Flaky Layers biscuits in this recipe, but if you'd prefer, you can use the Homestyle biscuits. Use a sharp knife to cut them in half rather than splitting them.